I’m so sorry for the minor blogging hiatus, I seem to be so preoccupied with other things lately that the weeks fly by before I get a chance to update this little space on the internet. It’s very difficult to look back to former months of blissful times when I’m trying to work out what to do with the next chapter of my life. I get dizzy at the attempt of looking backwards and forwards all at the same time so am trying to concentrate on tasks sequentially, one step at a time. I’m challenging myself to leave behind a life which I adored and sometimes wonder why on earth I’m doing so. Why leave a place which is full of people who bring so much happiness to your heart? This photo brought back a flood of memories of a blissful Sunday breakfasting at leisure and strolling the backstreets of Saint Germain. Oh no! Good luck. I’m sure things will turn out perfect :) I just hope you go to an equally beautiful city because your photos make me smile! Good luck on the next chapter of your life! 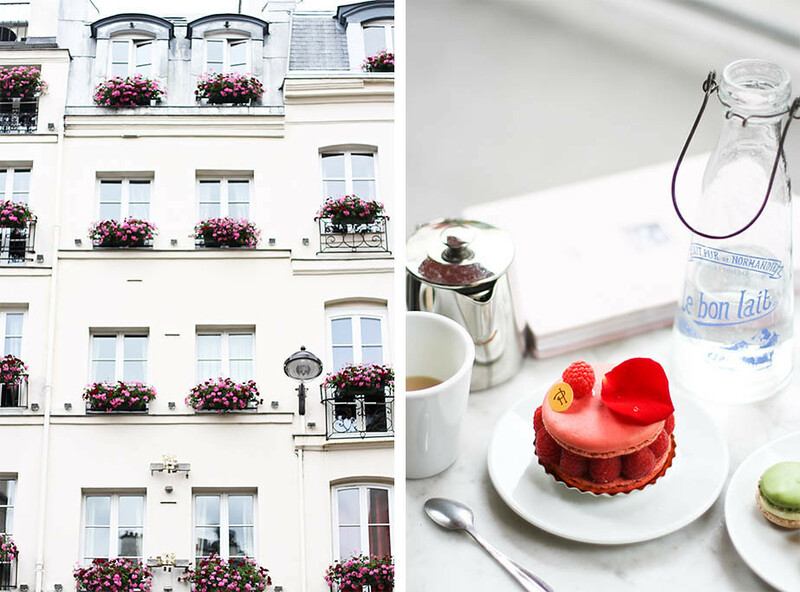 It must be nice to know that you’ve documented so much of your time in Paris on this blog, and it’s space to fill with new memories!